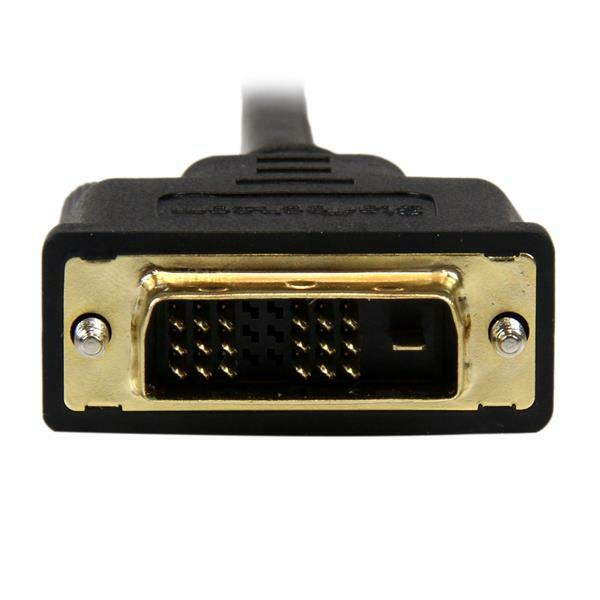 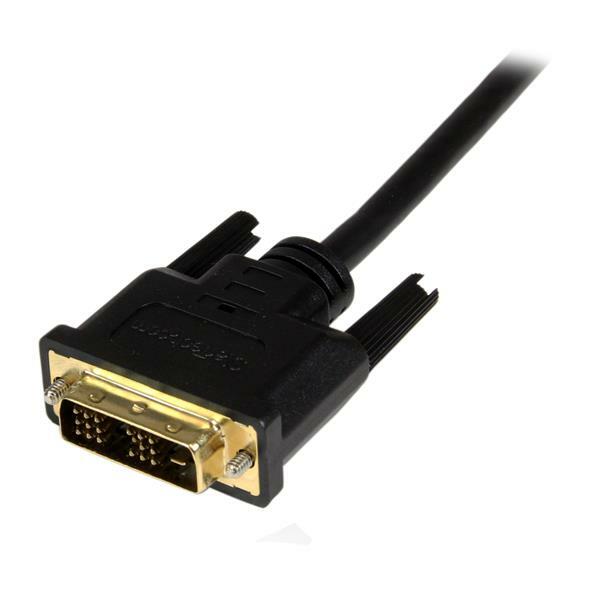 The HDCDVIMM1M 1m Mini HDMI® to DVI-D Cable enables you to view your pictures and videos from your HDMI Mini-equipped camera or other mobile device (Tablet, laptop, etc.) 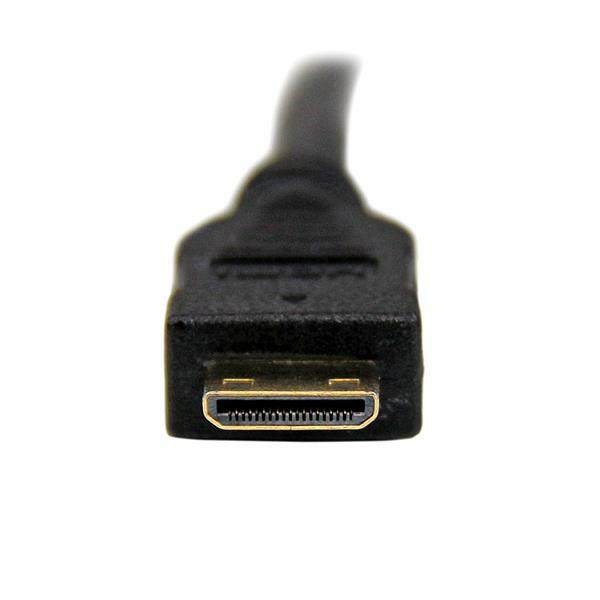 on a DVI-D capable display or projector. 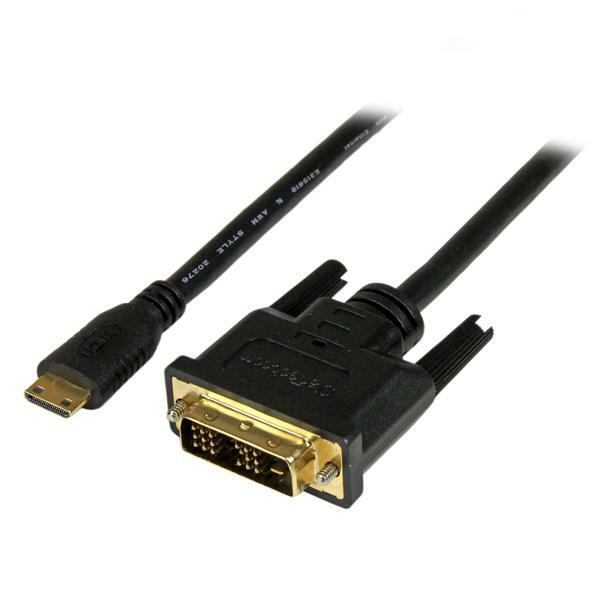 As an option, in order to incorporate audio with your video presentations you can use our 3ft (1m) Slim 3.5mm Stereo Audio Cable (MU3MMS). 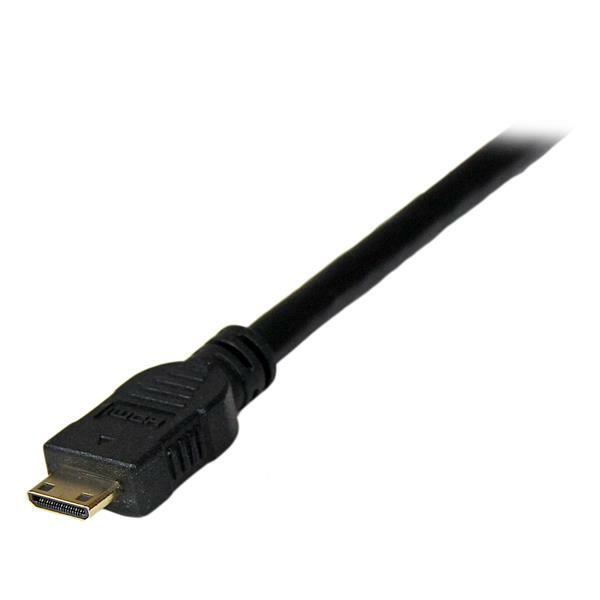 Backed by Lifetime Warranty, the HDCDVIMM1M is designed and constructed for maximum durability, to ensure dependable performance.